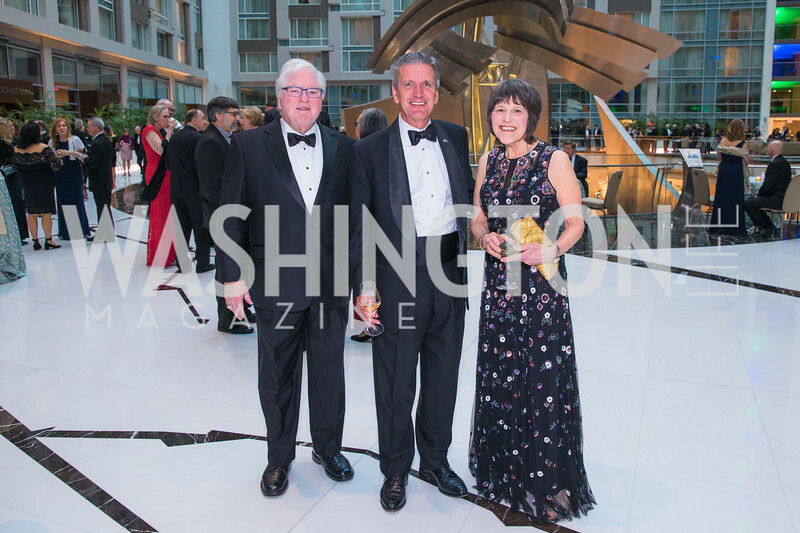 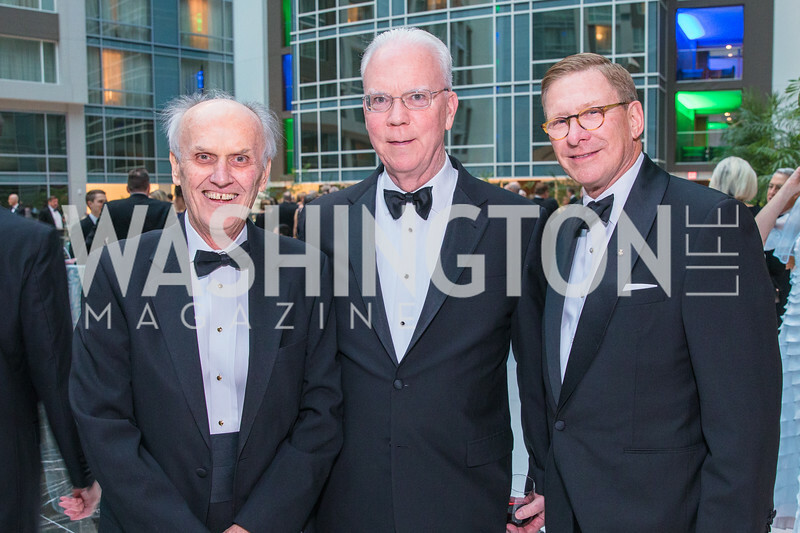 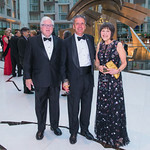 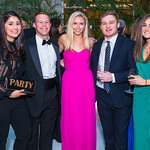 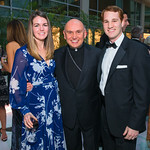 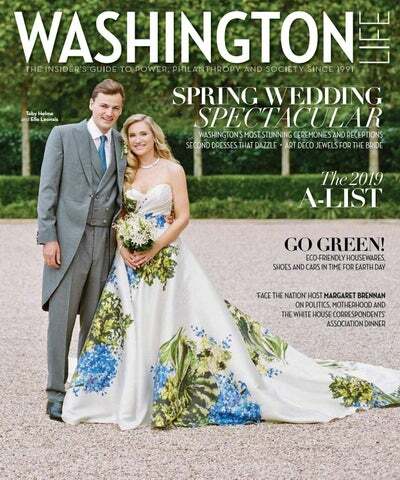 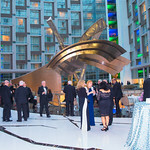 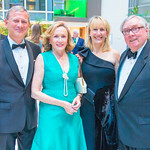 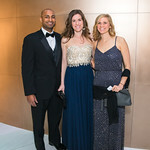 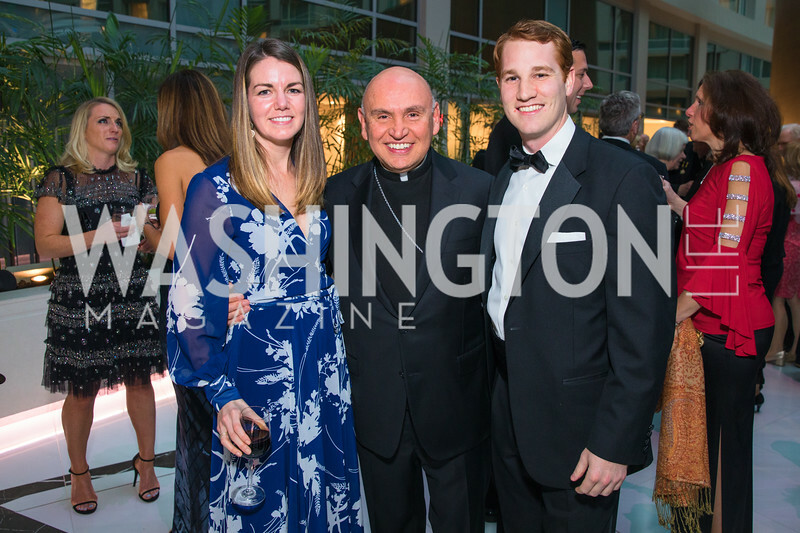 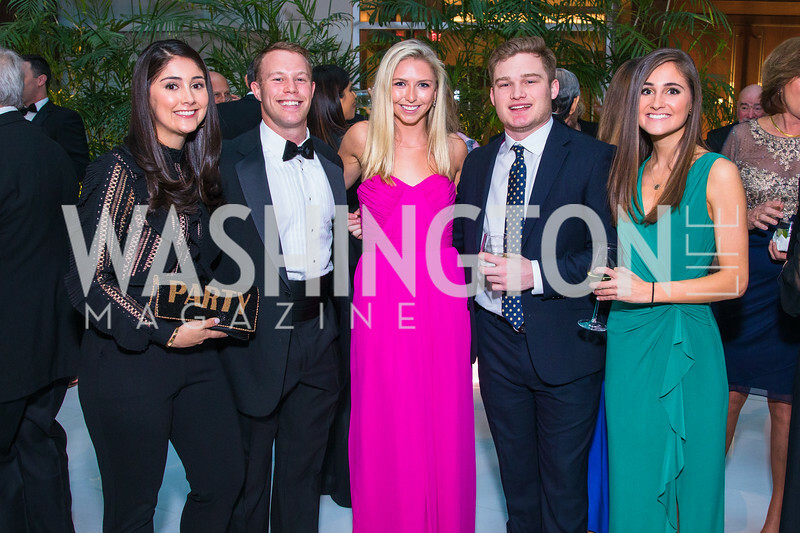 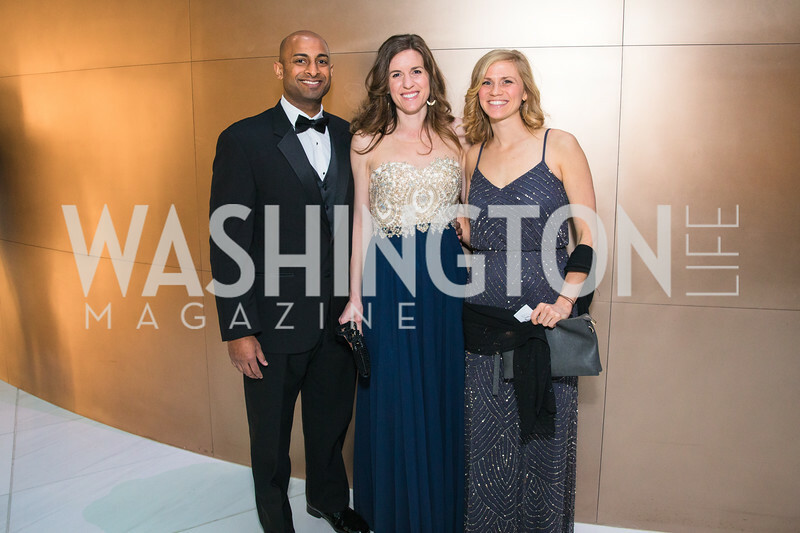 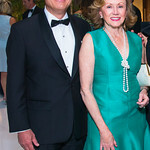 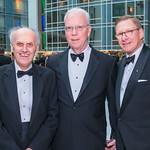 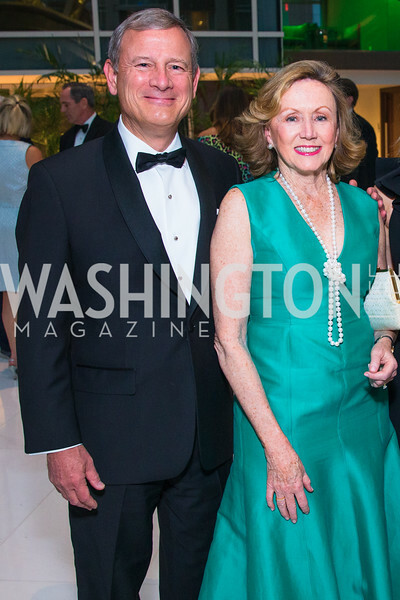 THE SCENE: Bill and Ann Nitze and Calvin and Jane Cafritz’s fête at the latter couple’s art-filled Georgetown residence proved the refuge of choice for those seeking relief from traffic jams, parking nightmares, and other inaugural horrors. 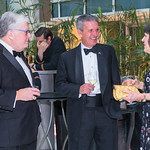 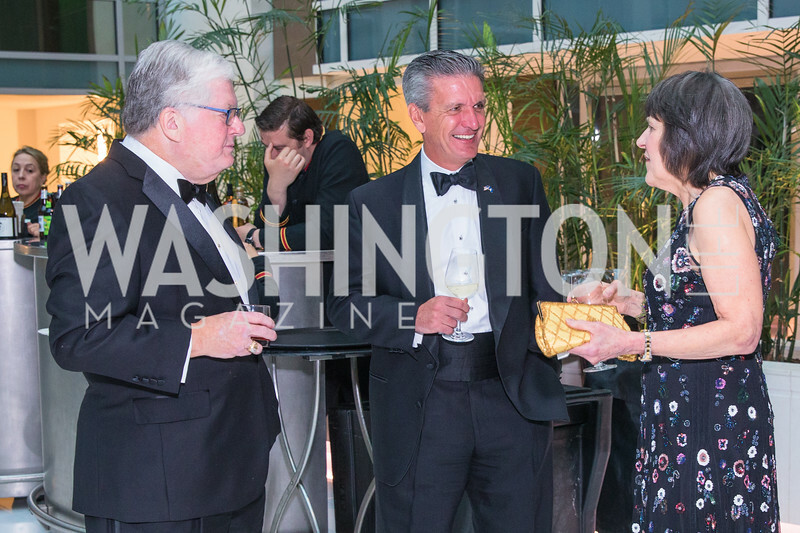 Even better, the Champagne flowed, the conversation was impressive, and the French food (especially the piping hot New Orleans beignets) so delicious that no one wanted to leave for their next event, especially if it was an official ball. 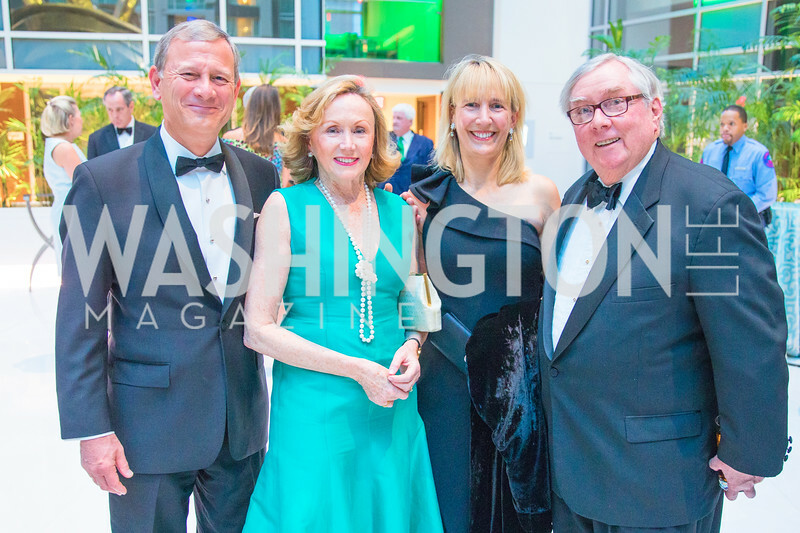 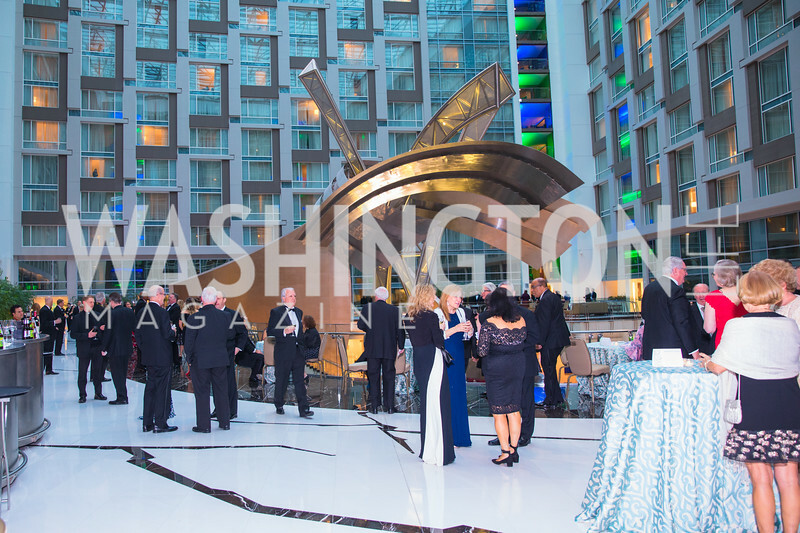 THE GUESTS: Tom and Margot Pritzker, cousin Senators Tom and Mark Udall, Justice Stephen Breyer, Kathleen Kennedy Townsend, John and Diana Negroponte, Jim Wolfensohn, and the Ambassadors of Japan, Great Britain, Italy and Singapore.